This study attempts to identify the effect of some audit quality characteristics on the level of voluntary disclosure in annual reports. Namely, using panel data analysis, empirical study is conducted through a sample of 29 firms from the Tunisian Stock Exchange covering the period 2009 to 2011. Therefore, a web-based search was performed locating the corporate websites of the sample firms and the official site of the Tunisian Stock Exchange. We observe that both auditor industry specialization and Big 4 listener network improve the level of voluntary disclosure. Our findings complement prior research in this area and have policy implications that the quality of audit provided by a Big 4 auditor or auditor industry specialization is evident for enhancement of voluntary disclosure. Labelle R. (2002). 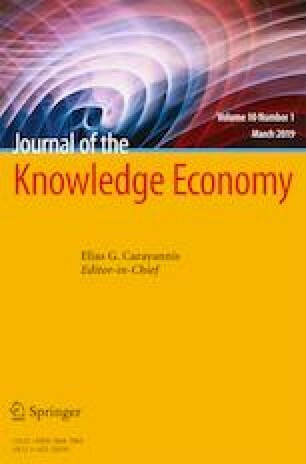 The Statement of Corporate Governance Practices (SCGP), A Voluntary Disclosure and Corporate governance Perspective, SSRN Working paper http://ssrn.com/author=221390. 28 p.